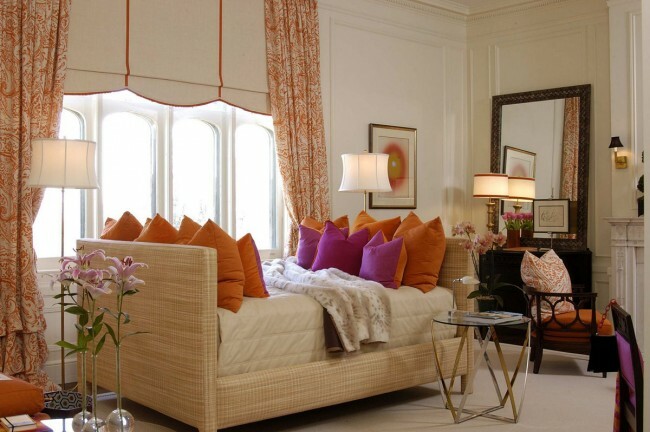 The ultimate finishing touch to any room is a decorative pillow. Pillows provide comfort, color and style to sofas, chairs, floors and beds. 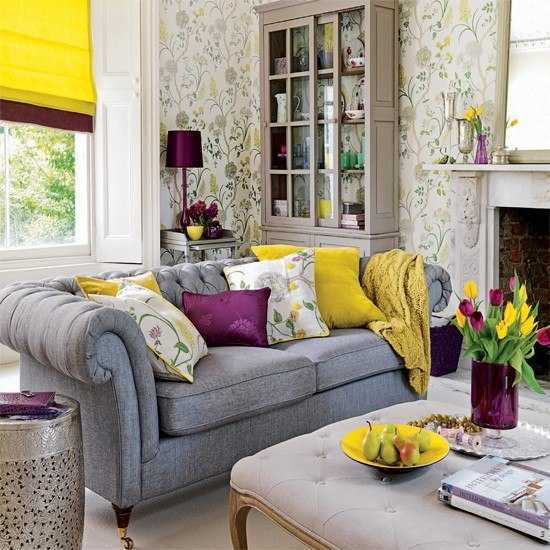 They are versatile decorating tools that infuse a room with a spot of bright color or pattern, and sometimes even humor. 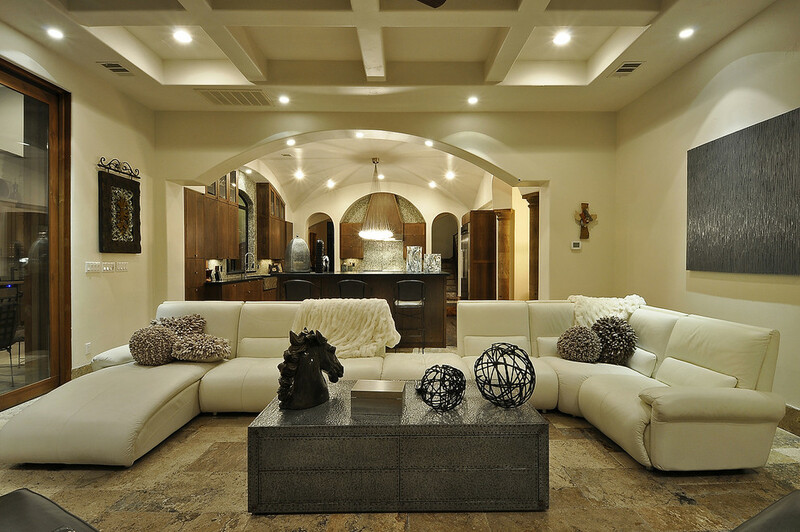 Using decorative pillows as part of your design project completes the look and provides that extra something special. 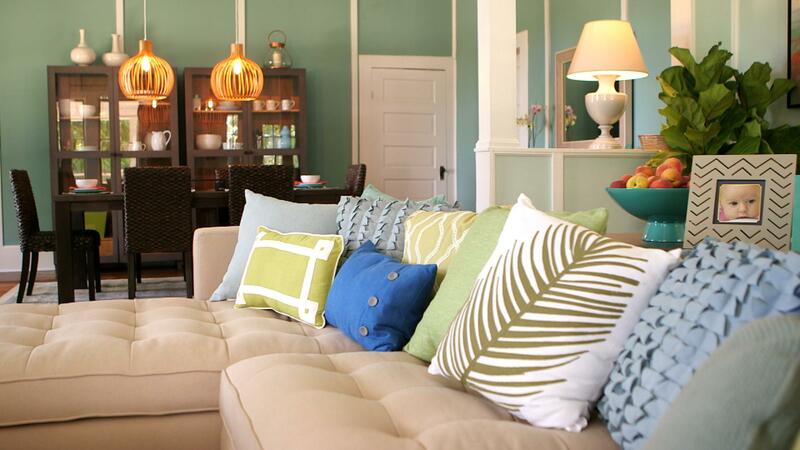 When you want to add a touch of color to a room, pillows are the perfect tool. Use them to complement the existing interior colors or provide a bit of punch by accenting with contrasting colors. 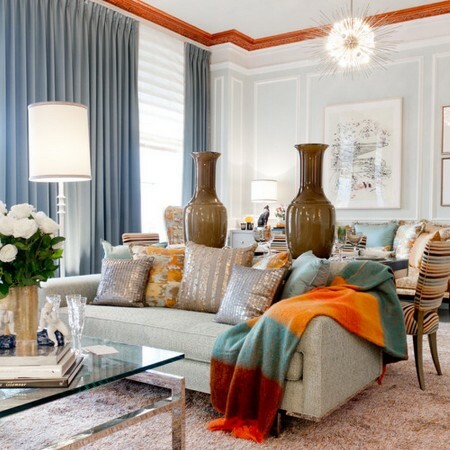 Use different shades of the same color for a monochromatic room or choose vibrantly patterned pillows to give a room extra punch. 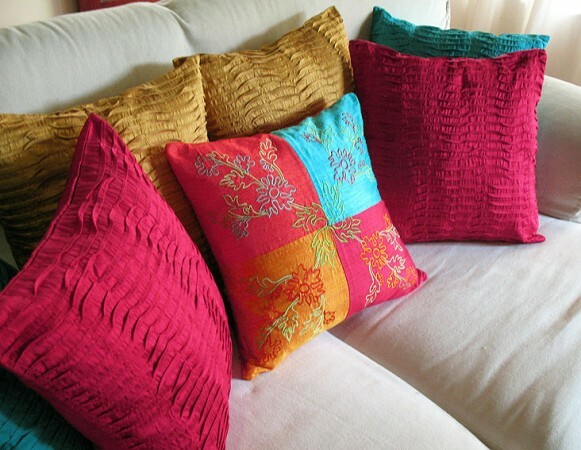 Pillows enhance the comfort of sofas and chairs. 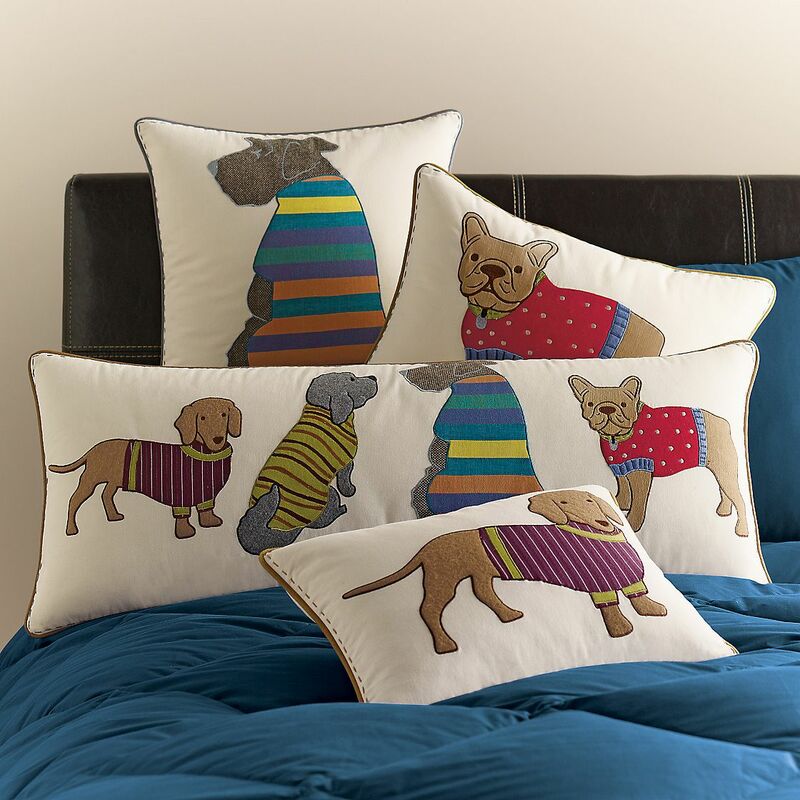 They provide support for the back and are great for cuddling up with and relaxing. Pillows soften the look of furniture as well, giving the room a more welcoming appeal. 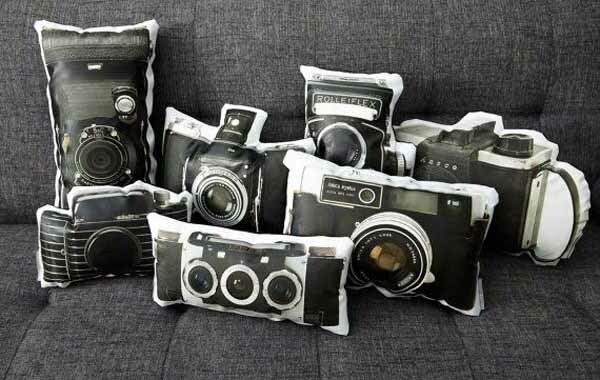 When using decorative pillows, pile them on! 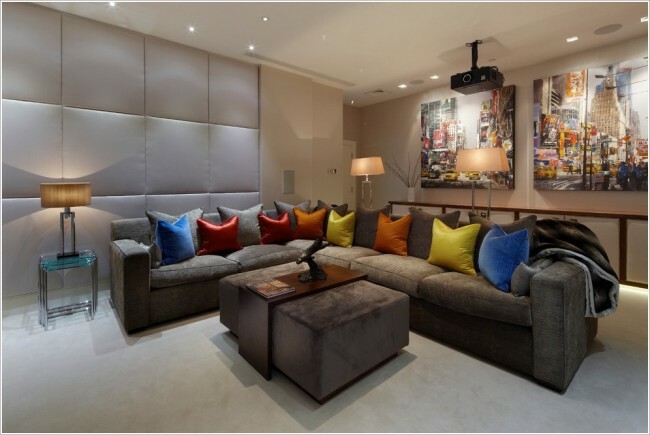 Group pillows together in sets or line the back of a sofa with them. 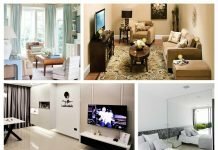 Use one shape and size along the back of the sofa and then place smaller, more decorative pillows in front for a full look. 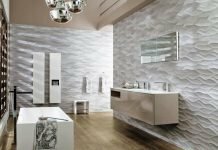 Add fun and interest to your rooms with pillows of unique design and texture. Novelty pillows can spark fun in a kids’ room, guest room or in the family room. 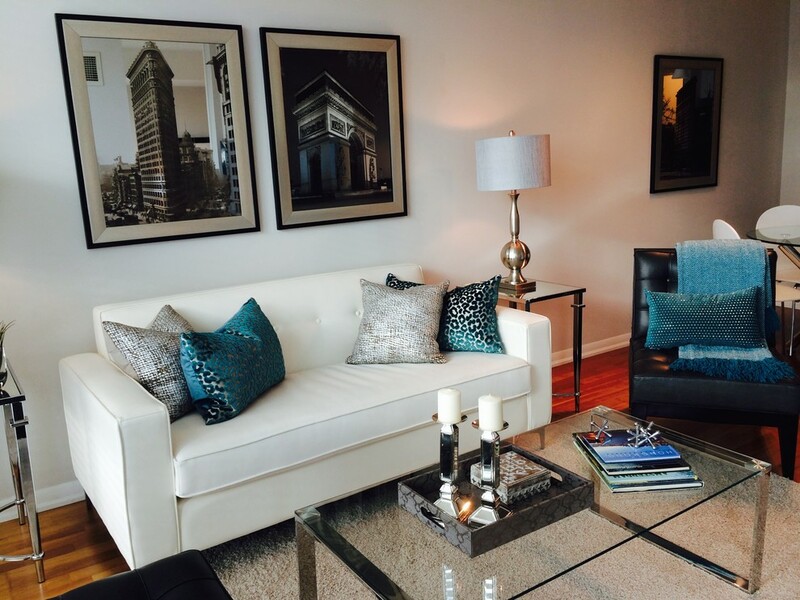 Interesting textures, such as faux fur, leather or layered fabrics add great style and dimension. 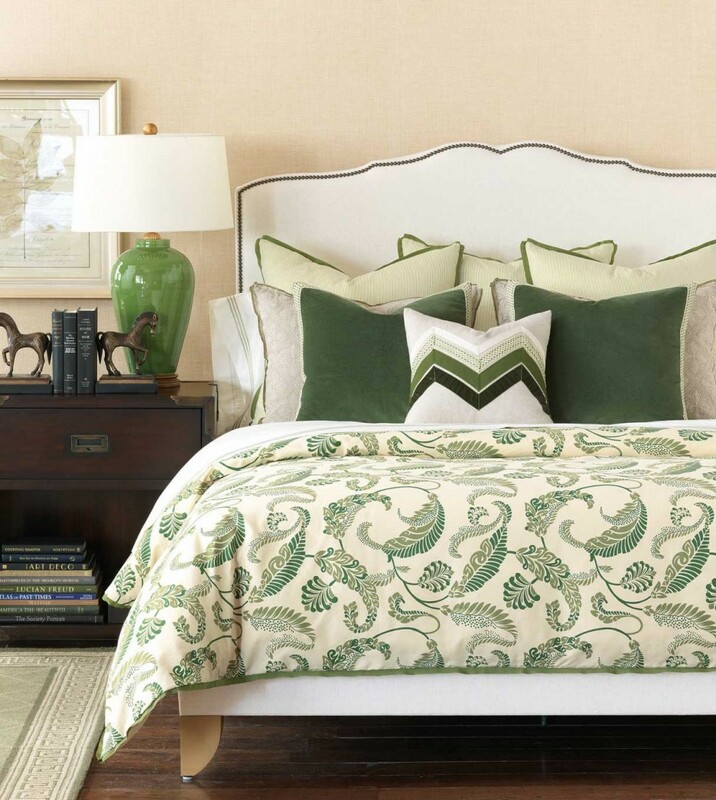 For the bedroom, spruce up the bed with luxurious decorative pillows in silks and linen. 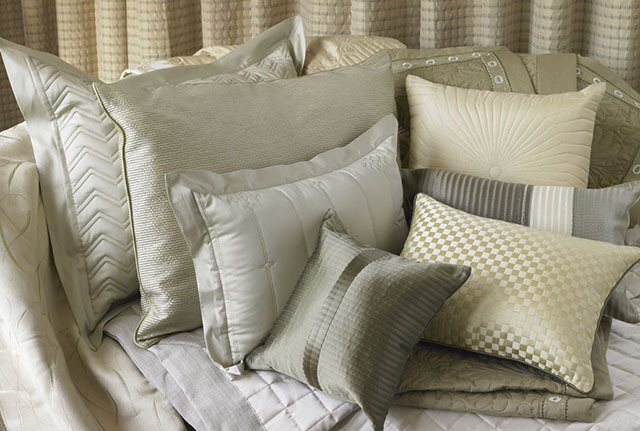 Choose pillows with embellishments and pretty trims for elegance. Use larger pillows for back support while reading in bed. 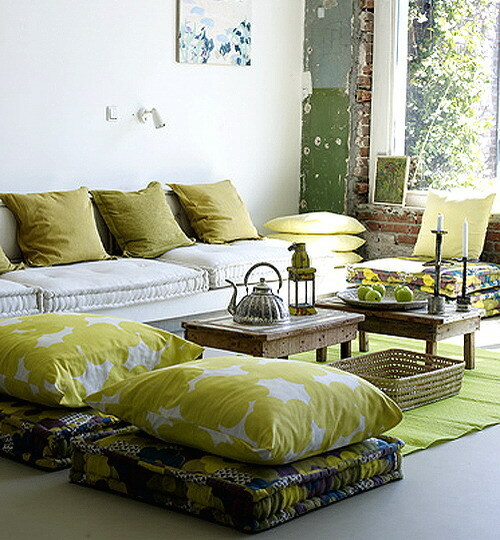 Use floor pillows for extra seating or to accent a room with color and pattern. 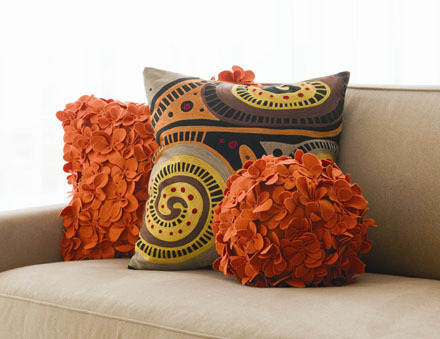 Decorative pillows are a great way to bring complementary color and pattern or contrast into a decorating scheme. Don’t be afraid to mix it up and play with color and pattern. The great thing with pillows is that you can change them out frequently. 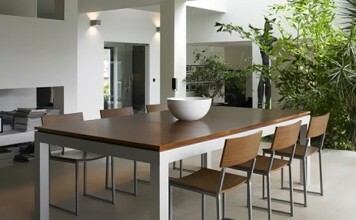 Move them to other rooms for a change throughout the house. 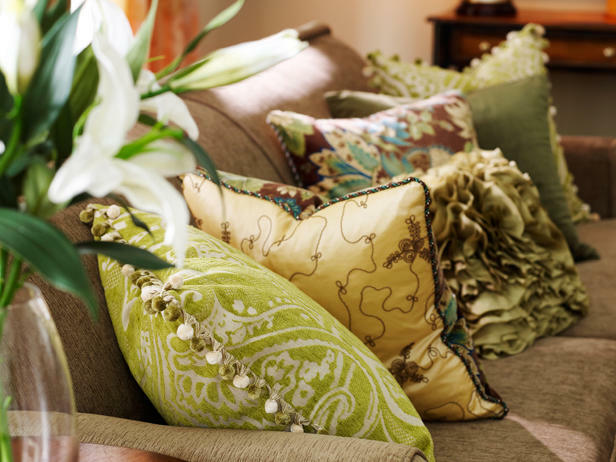 Purchase pillow covers to place over existing pillows when you change out your decor from season to season. 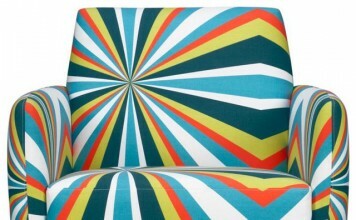 A great source for wonderful pillows and covers is lightinthebox.com. 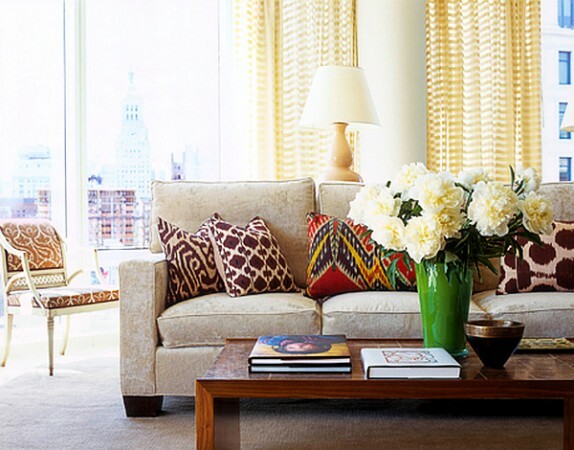 Discover the many ways that decorative pillows can accent your home. 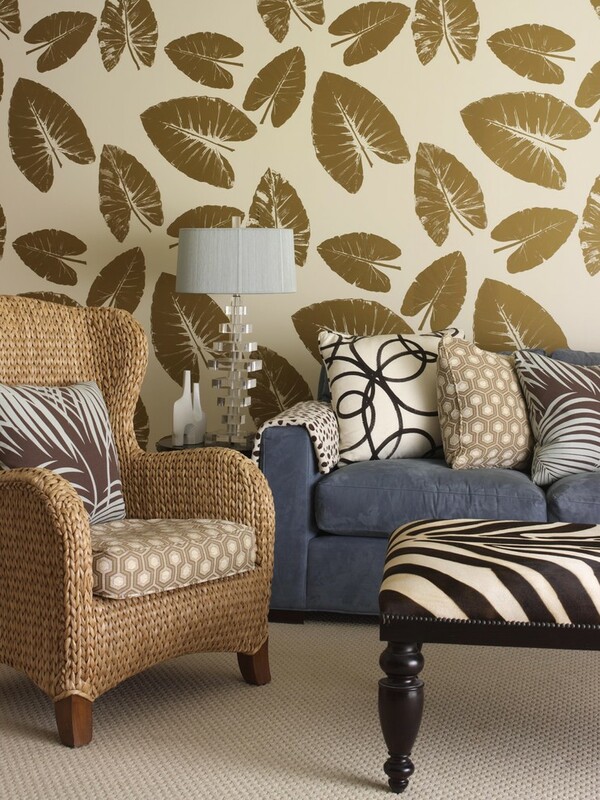 Use them to perk up a room, add color and pattern or just for comfort. There is quite a decorative power in the pillow. 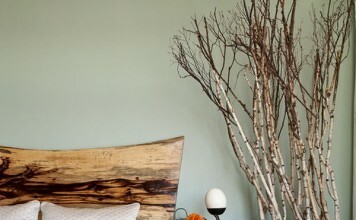 This is amazing, now I learn more about the pillow and how to use it to decorate my home. Thank you for sharing experience!